Since Bish Ortley has been sacked from the British police force, he’s withdrawn from everyone and tried to find help in the bottom of a bottle. When an old friend from the office calls to tell him that a school tour bus has been bombed in France, Bish drags himself back up to the surface and drives straight to Calais. His daughter is on that bus. Bee is fine, but several teens died in the attack, and still more were maimed and wounded. As the investigation moves forward, officials discover that Violette, one of the girls on the bus, is the granddaughter of a terrorist bomber. Her mother is still in jail for building the bomb that killed so many people years ago, and now Violette and a younger boy are missing. 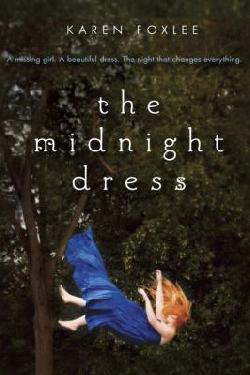 This is the first adult novel by Melina Marchetta, an award-winning young adult author from Australia. 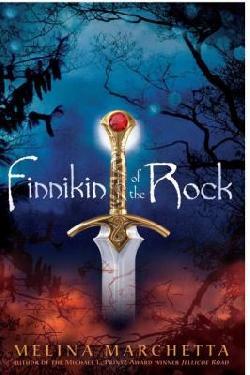 Marchetta loves to surprise her readers, as she did when she made a complete turn from her celebrated realistic fiction to epic high fantasy in Finnikin of the Rock. Amazingly, her fantasy trilogy reached the same literary heights as her previous work, and now she has garnered many stars for this adult thriller. Tell the Truth, Shame the Devil deals with the integration—or ghettoization– of Muslim immigrants into western Europe, along with cultural dissonance and lingering xenophobia. Intermarriage causes confusion, as Mr. Ortley’s first name is actually Bashir. Somehow, as a result of the suffering he experienced when his son died and because he straddles the two cultures, everyone trusts Bish. 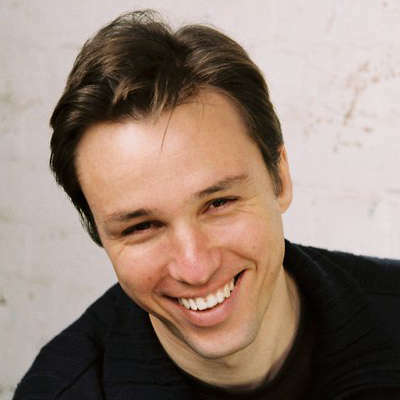 Parents talk to him, prisoners agree to see him, and even the teens tolerate his presence. Although he can never rejoin the police force, he is the only one who can crack this case. Moving back and forth from England to France, with family stories from Algiers, Egypt, and Australia, the reader begins pulling on the threads of love, sacrifice, and undying vengeance to unravel the mystery. The characters are unforgettable, and the ending is realistically messy. Satisfying and hopeful, but not tidy. This is an intriguing, fascinating, and thoughtful read.